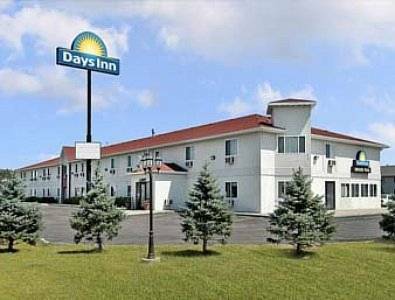 Get a perfect sweat going in the hotel sauna, and this hotel has a tough safe deposit box where you can leave your precious things. 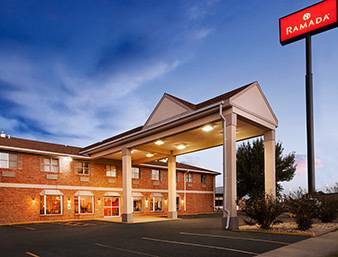 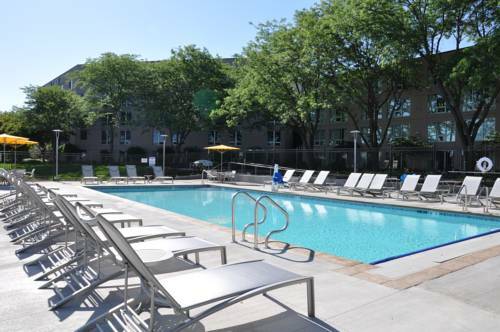 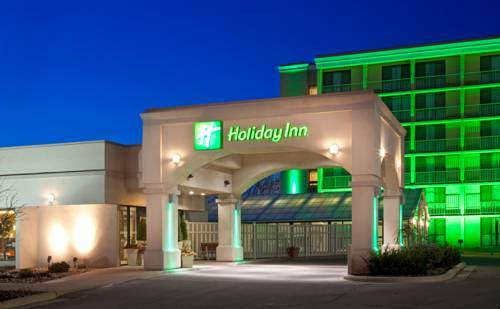 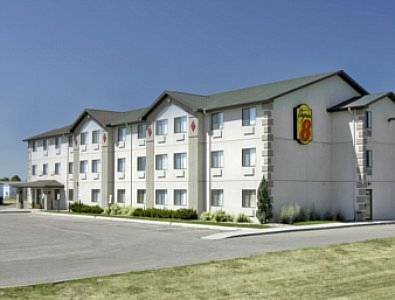 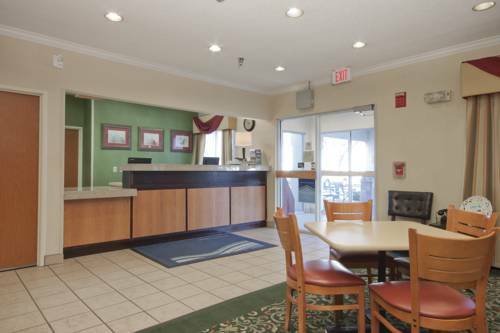 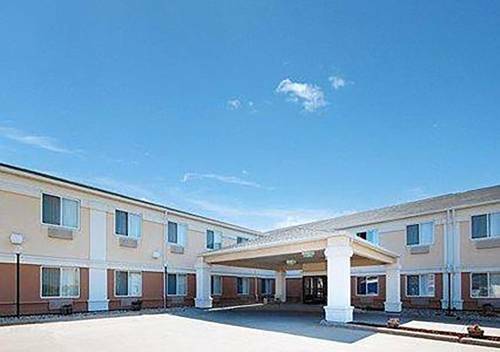 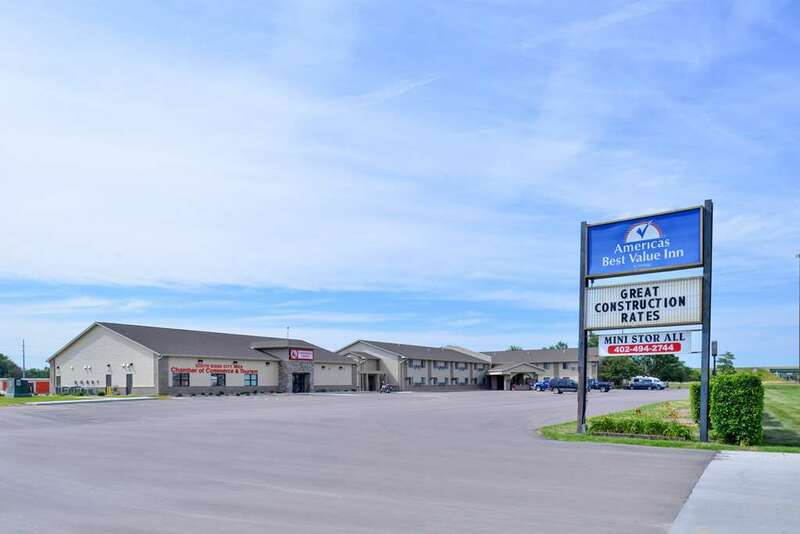 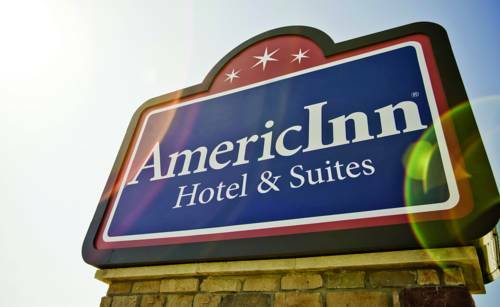 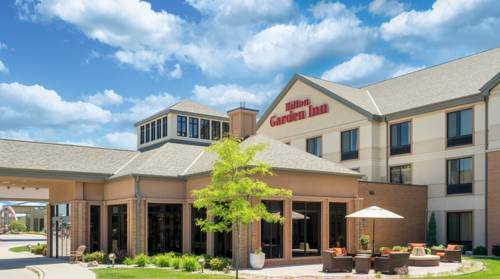 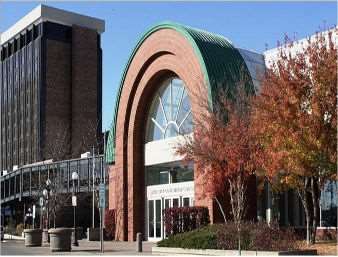 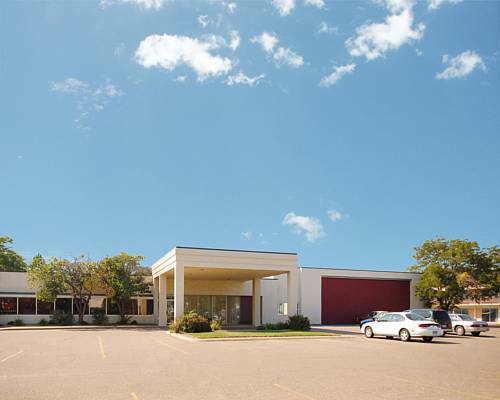 These are some other hotels near Holiday Inn SIOUX CITY, Sioux City. 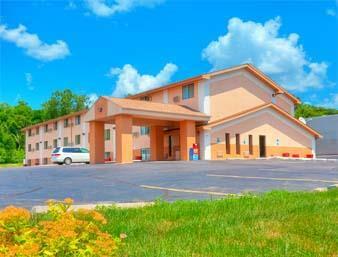 These outdoors activities are available near Holiday Inn Sioux City.